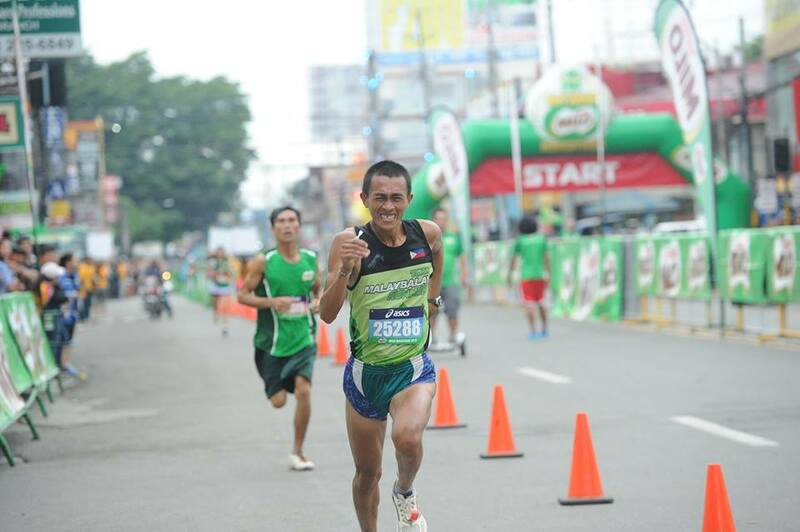 Hard work and passion equipped the athletes during the 41stNational MILO Marathon Davao leg on Sunday, October 22. 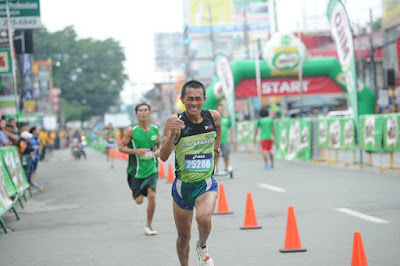 Richeel Languido and Judelyn Miranda emerged triumphant as they landed first place at the 21K half marathon. Almost 10,000 runners conquered the streets to race for the finish line. Training directors of the Philippine Olympic Committee, and celebrity training coaches Jim and Tony Saret led the pre-race warm up sessions for the elite athletes and category runners, respectively. 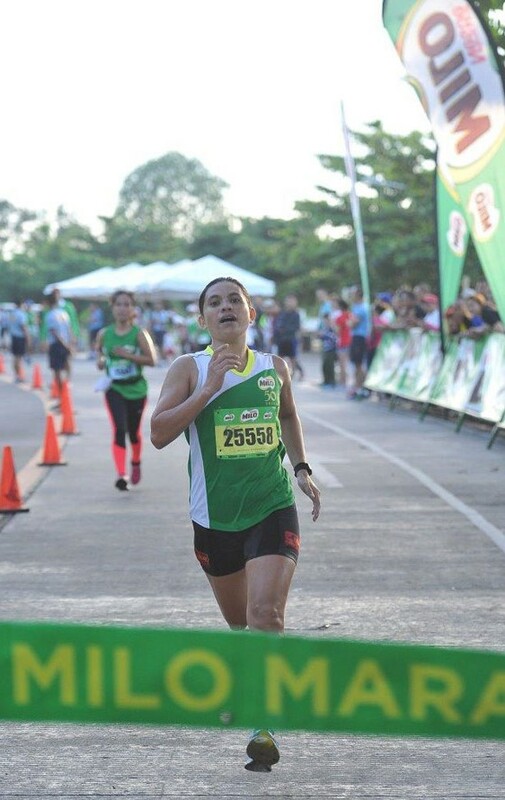 Meanwhile, Judelyn Miranda, a 32-year old security management official from Tagum City, emerged victorious as the female winner of the 21K race. 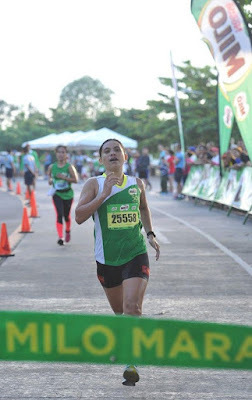 Judelyn is no stranger to marathons; this is her third time to participate in the Davao race. Miranda admitted that because of her job she wasn’t able to train as much as she would have wanted and openly shared that she had a hard time during the marathon. “I had a hard time at the beginning of the race because there was someone younger who was ahead of me. I caught up with them at the last 8K and took the lead from then on,” Judelyn shared. She also brought her child with her; she hopes she can inspire her kin to live a healthy lifestyle like her. Nobody walks away from a MILO marathon without an incredible story and for this leg of the race, Isidro Vildosa held that story. The 41-year old National Athlete got his right arm amputated when he was a young boy due to an accident in the rice fields however despite the circumstances he decided to join running competitions as he was recovering. “This is my passion. Running left a positive impact on my life. When I was still recovering from the accident, that was the time I started joining running competitions,” Vildosa shared. He recently competed in the Paragames in Kuala Lumpur and landed himself at 4th place. For the MILO marathon 21K category, he clocked in at 1:29:56 which places him at the 8th spot nevertheless, he remains positive about running and urges the youth to participate in marathons.